Rainbows and Shamrocks, lucky days in Preschool! 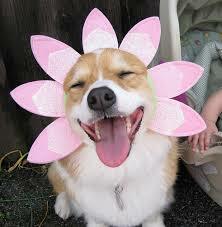 HAPPY S PRING! I can not say that enough. After a very long, snowy and unusually cold winter here – we are certainly looking forward to all promises of Spring. Our preschoolers have had to endure basically eight weeks of indoor recess. 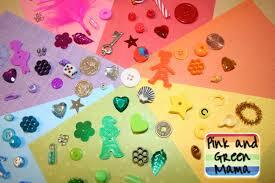 We are all very ready for lovely shades of green shamrocks and colorful rainbows. We all love free things that we can use in the classroom. Here is a link to an awesome matching game. We use this every year around this time. It can be used as a small group activity or in your math center. In fact, ours is worn out – time to make a new one! 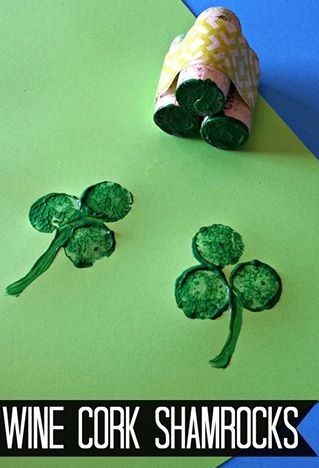 Visit “Preschool Printables” for your very own copy 🙂 Here is an example of shamrock cookie cutter printing from “In Lieu of Preschool” check out the page, there are many good ideas. Of course there are so many other good ideas. Please share your good ideas in the reply box below! I love to hear new ideas. Ah the magical rainbows, so much inspiration for great preschool activities. To the right you can see a simple reverse painting roller art project. First I cut shapes out of clear shelf liner. 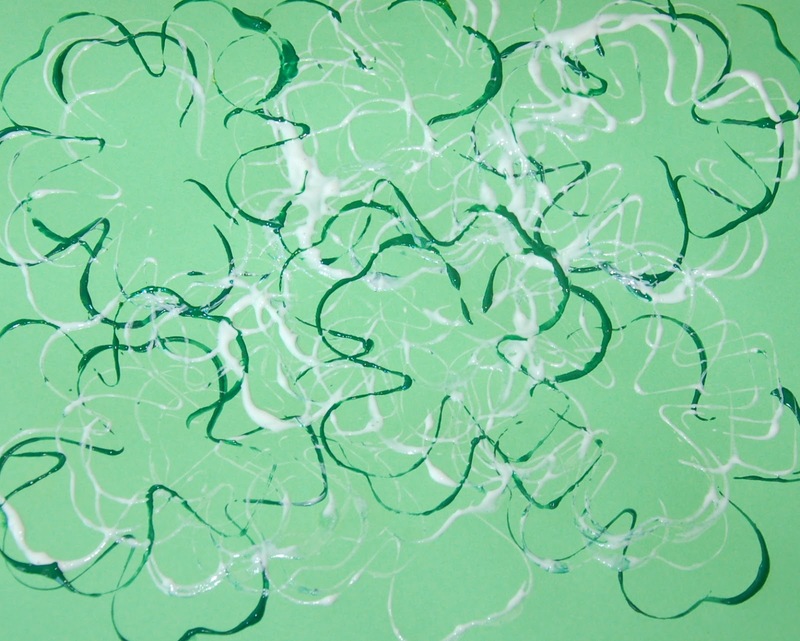 Peel the backing off and lay lightly onto a large piece of roll paper. If you rub a bit of the adhesive off on your pant leg first it helps when you go to peel it off later. I like to put several shapes scattered about the paper. 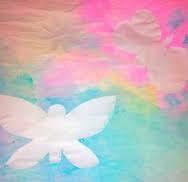 Then mix up some pastel colors and let the children roll away! Once it dries, carefully peel off the shelf liner and voila! Here is an easy yet engaging rainbow color matching game from “Pink and Green Momma.” Great for a table activity or your math center. 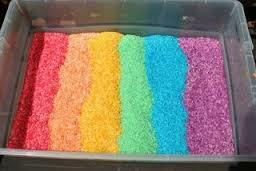 Rainbow rice, rainbow play dough, rainbow paints at the easel all carry the theme throughout your classroom. Above you can see an activity using a styrofoam square ( we love to reuse things right?!) and simple colored chenille wires with large wooden beads. I can’t remember where I first saw this (to give credit) but it is a very fun activity and the children enjoyed experimenting. Wishing you a magical March…think Spring (March 20th) I for one can’t wait!